In my opinion taking many cues from the successful iPhone app Instagram, Viddy attempts to take the simplicity of editing and sharing photos that Instagram has perfected and bring it to video. The app is free and is currently available in the iTunes App store. Setting up Viddy is incredibly easy, when launching the app for the first time, you’re given a choice of either logging in or registering with Viddy. Once you’re signed in, setting up your profile, avatar and sharing services is incredibly straightforward. From there you can you can start to watch videos of your existing friends that may be using the service (the app allows you to scan your twitter followers and facebook friends to see if they are on Viddy) or those of other quality content creators. Similar to Instagram, when launched Viddy presents a feed of videos from users you follow, unlike Instagram though you can also choose from a “popular” or “trending” feed, a nice feature that helps in the “discovery” of content/users. You can do a number of things with a video: “like”, “comment” or add a “tag.” I won’t dive deep into details about how to use the app as it is, in my opinion, incredibly intuitive, as any app should be. 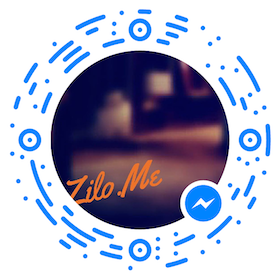 Just hit share to record a video, or select one from your library, add effects, titles and tags, then essentially send it to Viddy. 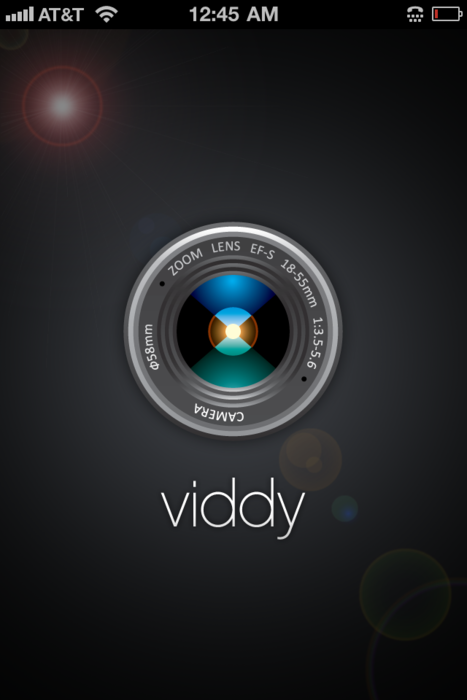 I think Viddy has a lot of potential. 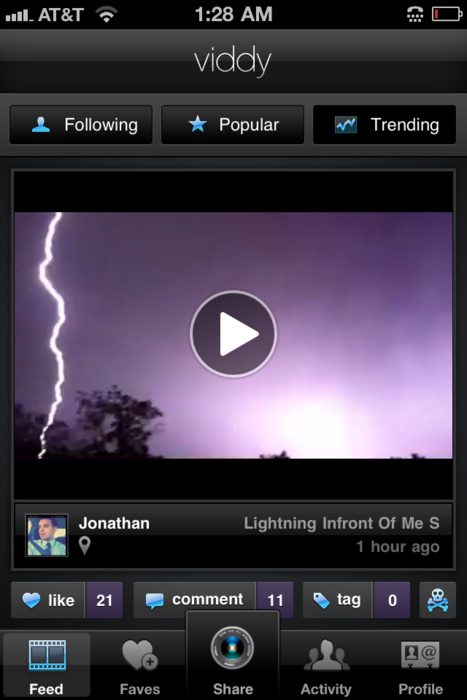 The app is easy to use, it’s slick (not as slick as Instagram though), and it makes the social sharing of video simple. 15 seconds is also, in my opinion is a good length to initially offer – it’s too short to be boring and too short to make a user have to worry about how much effort they put into creating a video… but at the same time it’s long enough to create some compelling content. Which along with its free entry price should help in it’s adoption. Overtime I think increasing clip length limits to 30 seconds is going to be a necessity though, for a variety of reasons, but an important one I want to focus on a little bit here is… being able to attract higher profile users. Don’t get me wrong… I see the platform attracting these users… but… The cross section of content creators like celebrities, movie producers, musicians etc. would, with having that added 15 secs of time be given the ability to make a big difference/improvement in the type and quality of video they share. Lack of Embed Codes: Let’s face it some times you just want to get a video up front and center and not rely on someone to click on a link – that said you can always upload to YouTube – and use that embed code. Those things put aside, I really like this app, it’s still young, I know it’s going to improve and I’m a big fan. If you’re already on viddy you can follow me @definitiveturbo. Note: While I am a fan I do still think “critical mass” for video from mobile phones is not ready for primetime and at least a few years away.